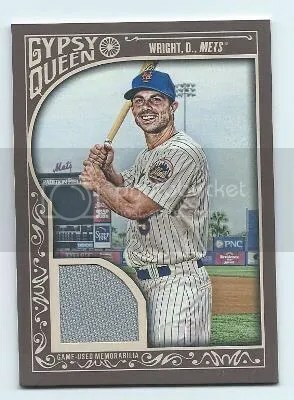 Congrats to Gregory Zakwin on being the lucky winner of the David Wright 2015 Topps Gypsy Queen Jersey. 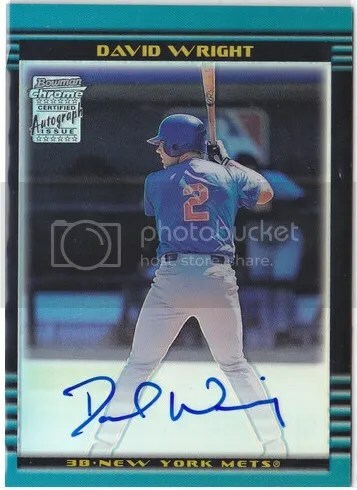 Once Gregory Zakwin sends me his mailing address, I will ship this card ASAP. Thanks! This contest is for a David Wright 2015 Topps Gypsy Queen Jersey. Good luck!!! This contest will end Friday, May 8, 2015 @ 8:00 p.m. EST. 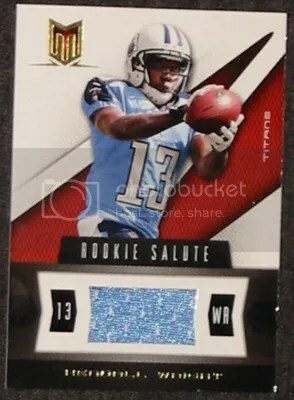 This contest is for a Kendall Wright 2012 Momentum Rookie Salute Jersey #’ed/375. Good luck!! !